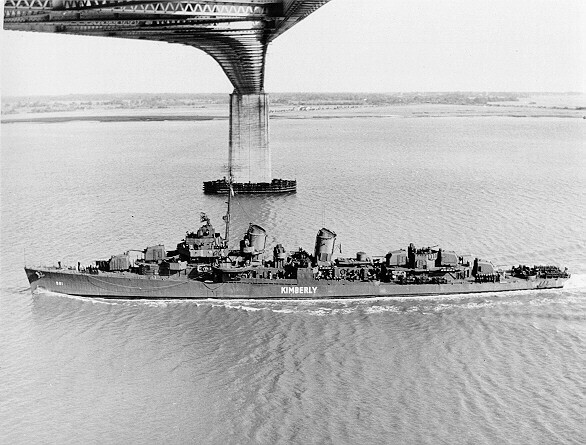 Laid down by Bethlehem Steel, Staten Island, NY July 27 1942. 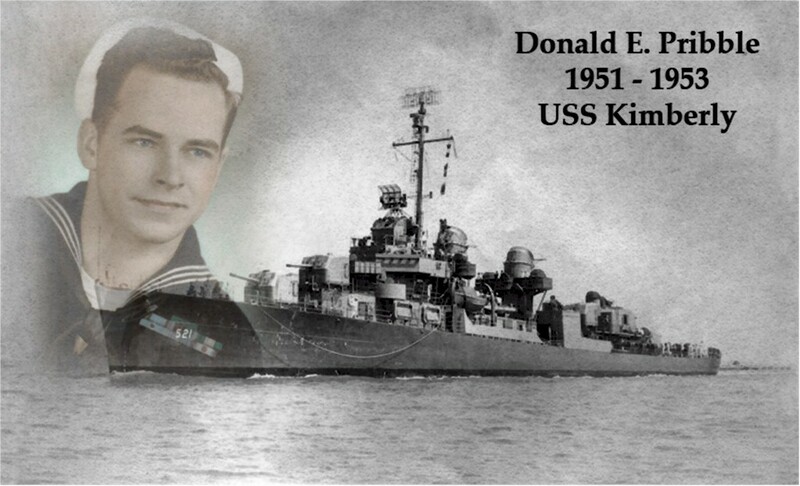 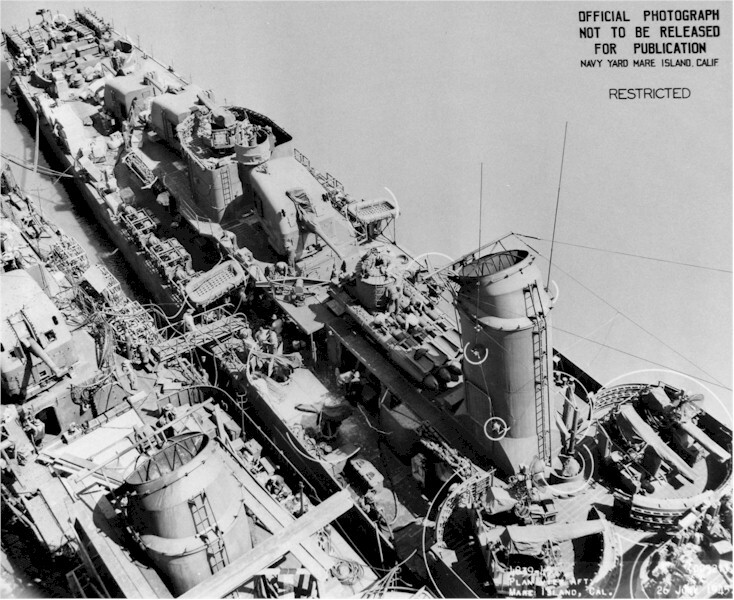 Launched February 3 1943 and commissioned May 22 1943. 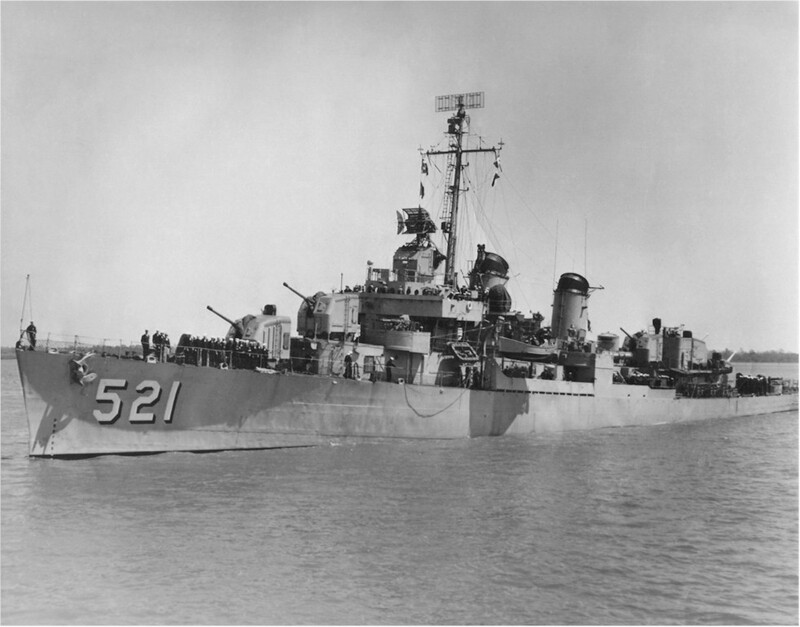 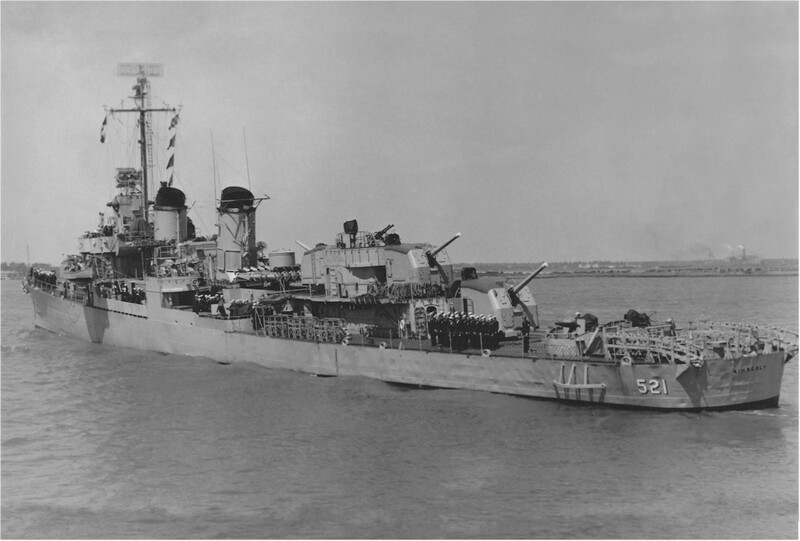 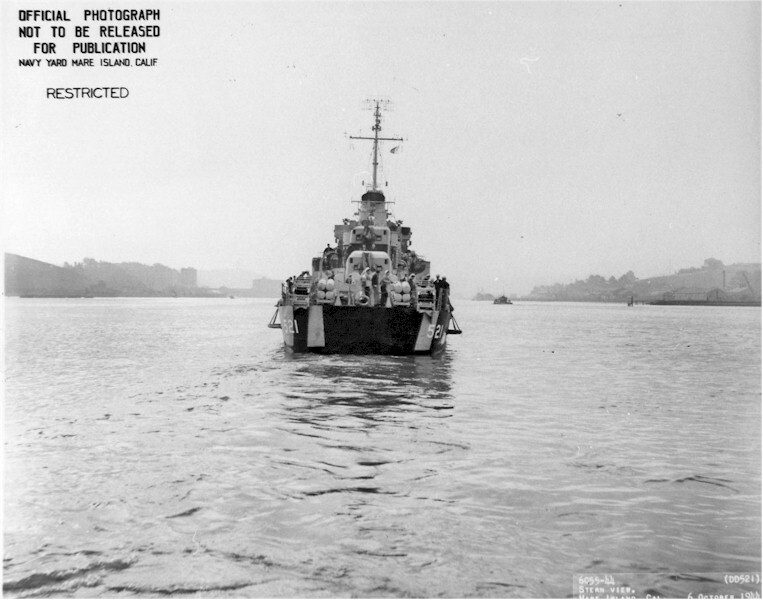 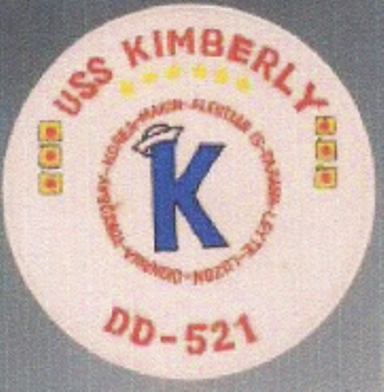 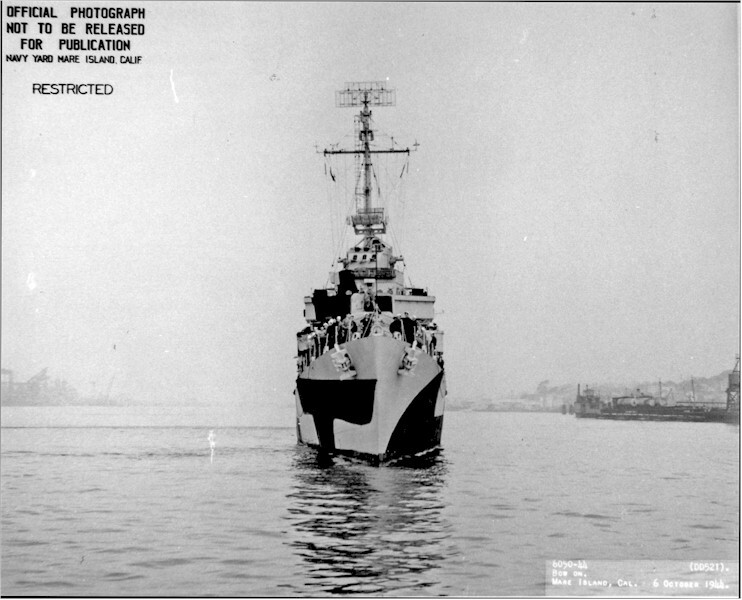 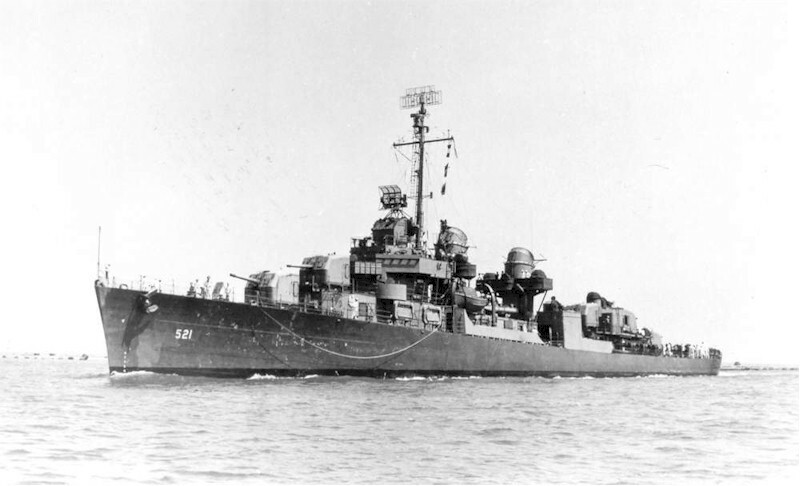 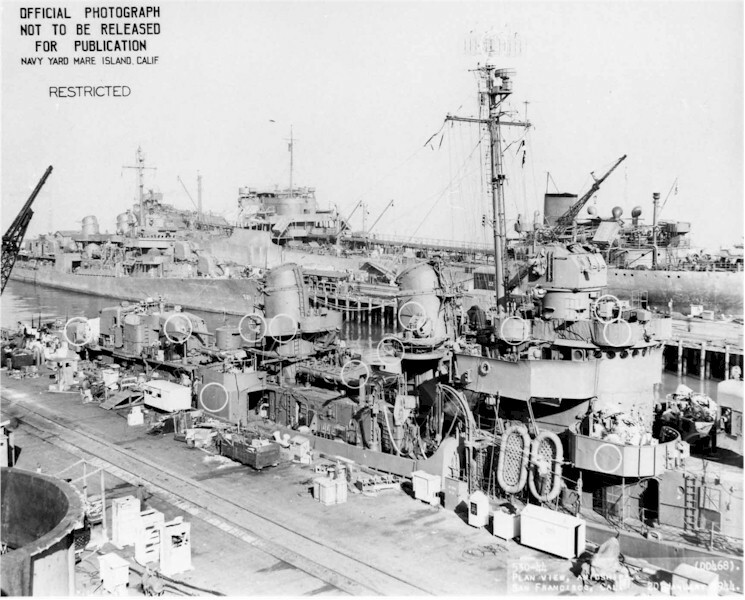 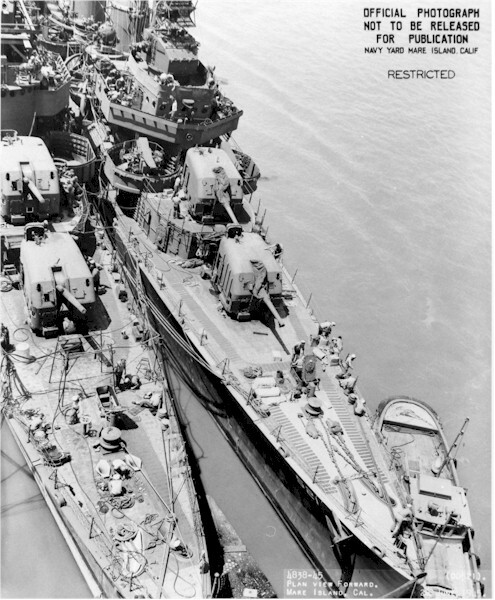 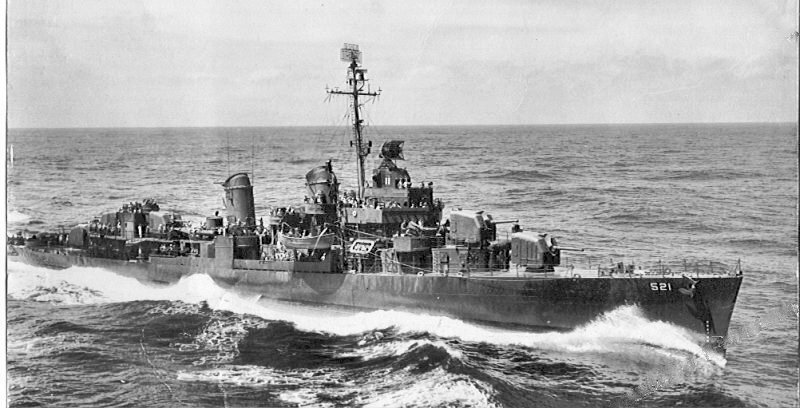 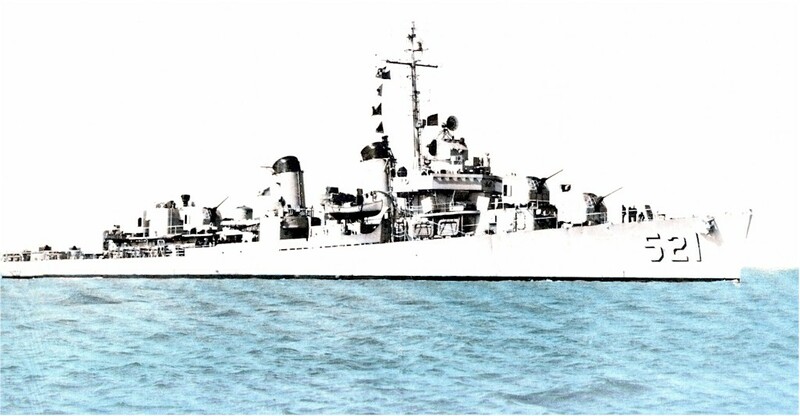 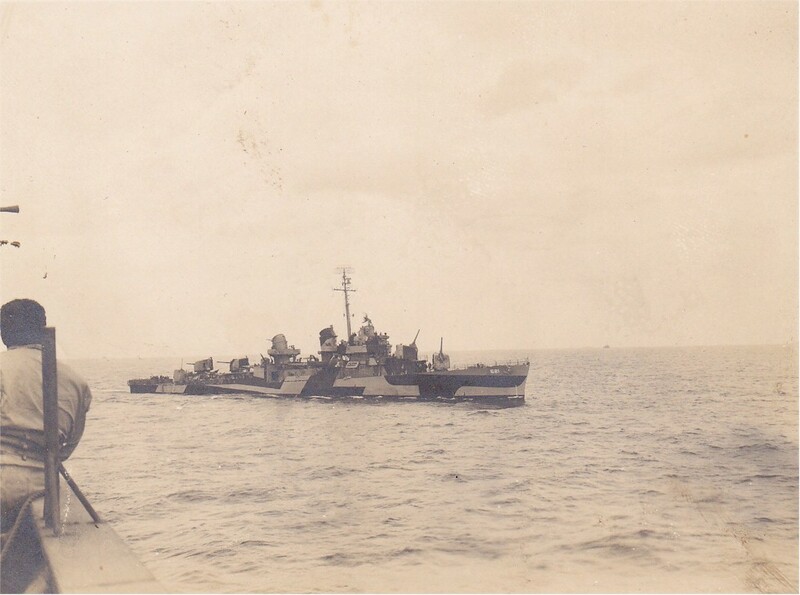 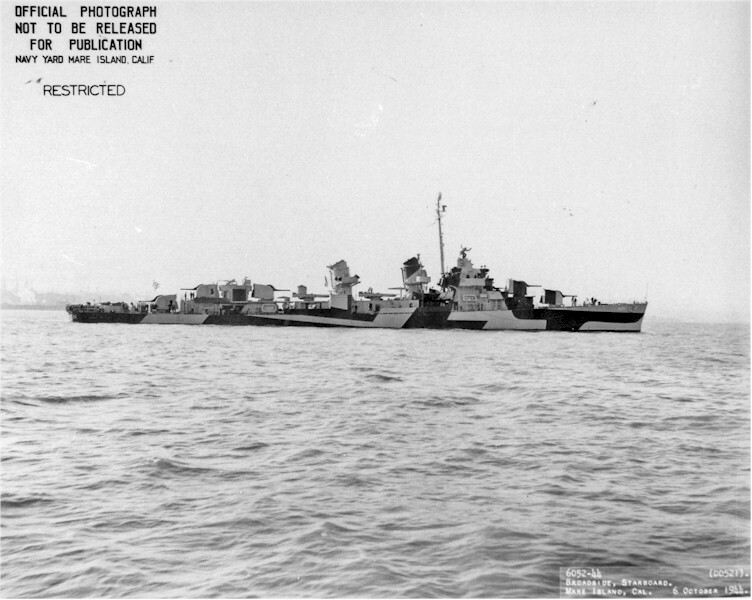 Decommissioned February 5 1947 and recommissioned February 8 1951. 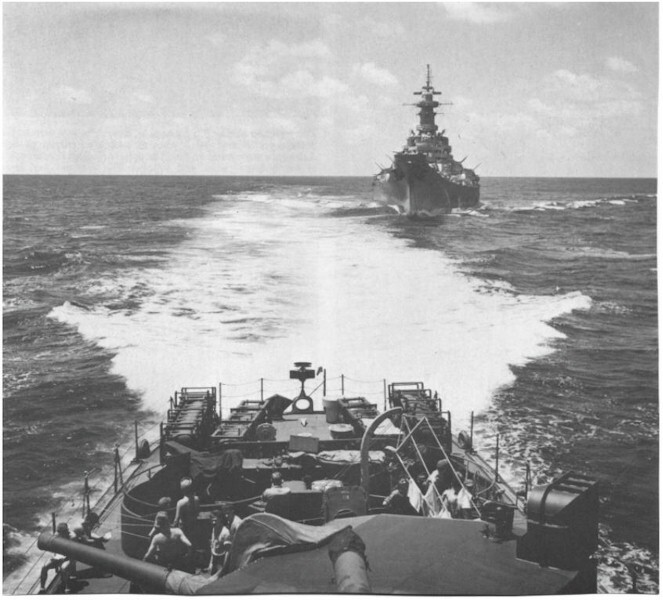 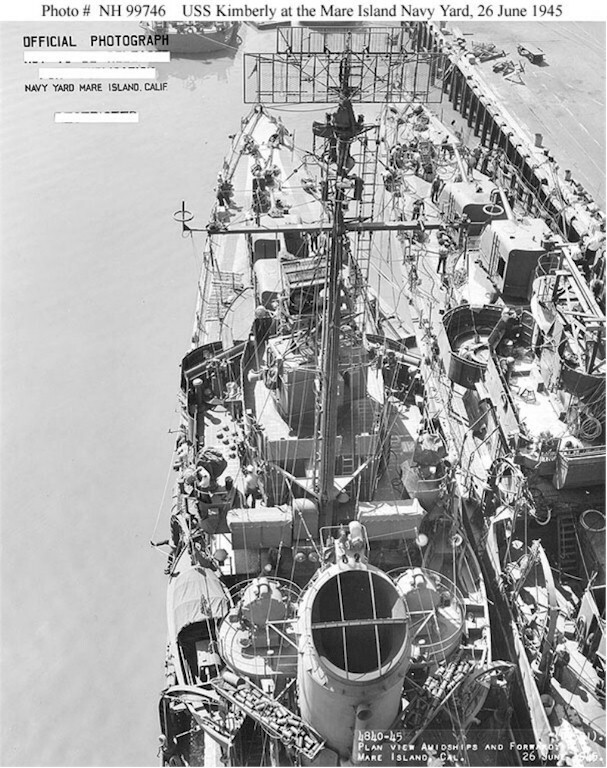 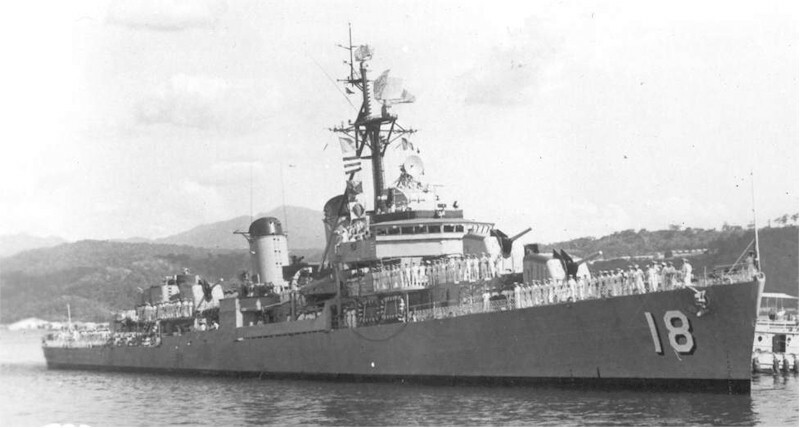 To Taiwan June 1 1967, renamed An Yang. 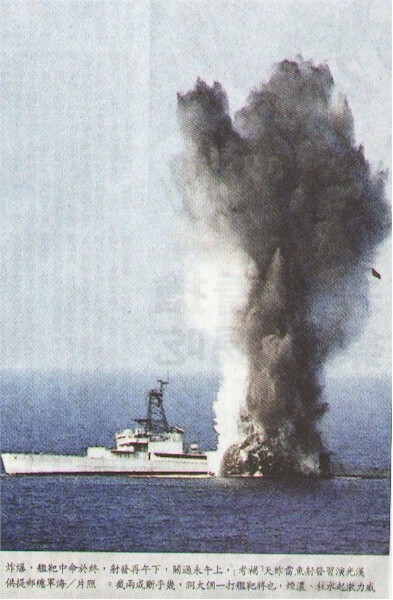 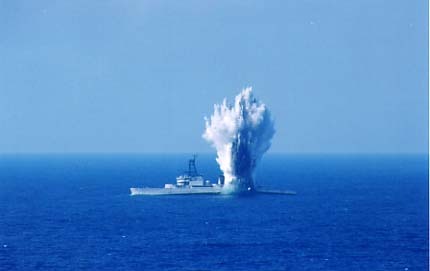 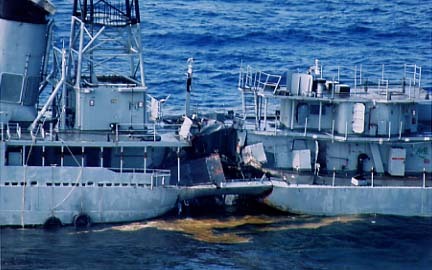 Fate Sunk as a target October 14 2003.